Find Avon homes for sale here! 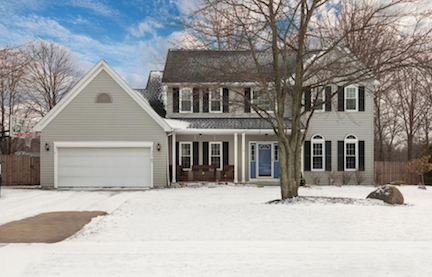 This local Avon Ohio Homes website is dedicated to providing home buyers and home sellers with the most current information on living in one of Cleveland's best suburbs: Avon, Ohio. 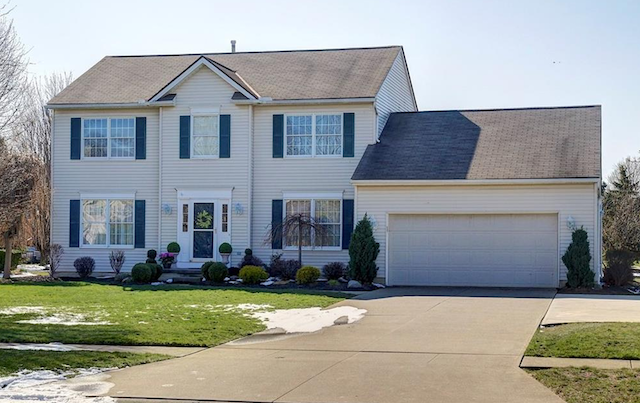 Avon, Ohio Homes for Sale Website: Located about 20 minutes west of Downtown Cleveland, Avon Ohio is one of the highest ranked communities amongst young families, professionals & sports figures alike. 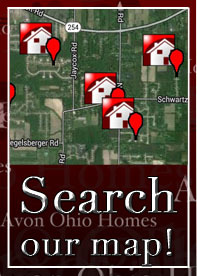 Avon Ohio Homes offers home buyers a wide range of housing options to match every taste and budget. 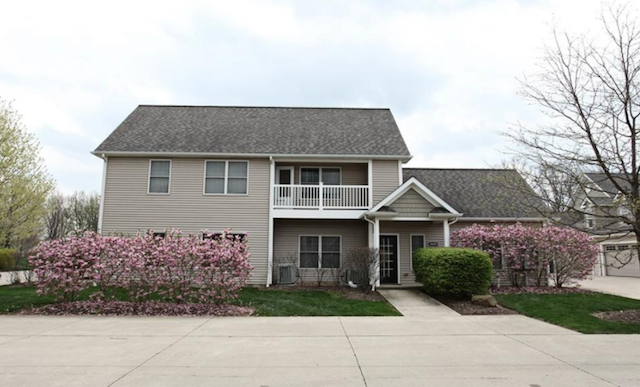 Whether looking for new or resale, single family or cluster homes, condos or townhomes for sale, this website is dedicated to helping you navigate all the different Avon Homes for Sale! 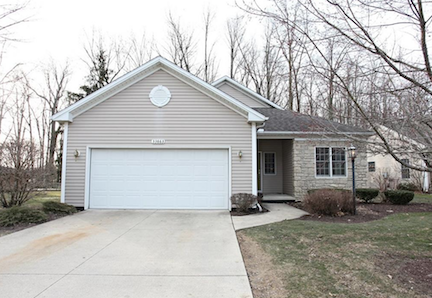 Avon Ohio Homes is also open to any homeowner that is looking to sell their Avon home. As one of Ohio's top 10 real estate teams in Ohio for home sales, we have the tools necessary to list and sell your home fast and at top dollar! Not ready to list yet? Have us stop by and help you prepare your home so it will show best when you are ready to list your Avon Ohio home for sale. It is important to work with an Avon Realtor Team that understands the benefits of Avon Ohio and all that this wonderful city has to offer. 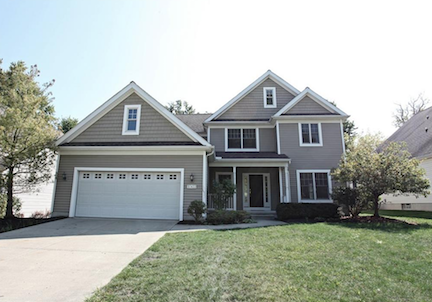 Avon home sellers can request a market report of their Avon home's value. Other website tools include free buyer and seller reports, Avon Ohio Homes Development Map, a relocation information request form. 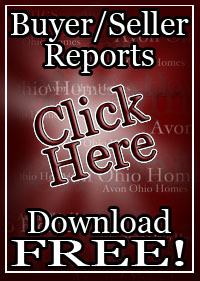 Contact The Avon Ohio Homes Team for all your Avon Ohio Home buying and selling needs. Must See Custom Built Home! 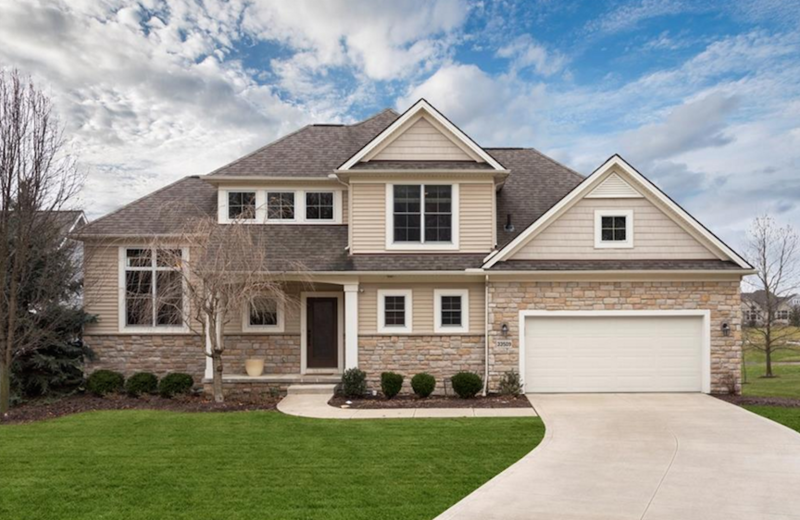 Avon Ohio Homes has information on all of the top new luxury homes, new construction homes, resale homes, forclosures in Avon and condominiums for sale, with more added each month! Arlington Place, Bentley Park, Briston Pointe, Fairfield Estates, Halsted Village, Northgate Park, Highland Park, Palmer Village, Red Tail, Stonebridge Creek, Villas at Carmel, Willow Creek, Cottage Gate, Stone Wheel Estates, Village at Creekside, Devonshire Meadows, Windmill Village, Avon Reserve at Summerhill, Avon Woods, Orchard Trail, Kenwyn Village, Stratford Village, Avenbury Lakes, Townhomes of French Creek Reserve, Wyndemere Estates, The Fields of Avon, Kenwyn Village and that is just the beginning! No other site will offer you this unique and complete view into your Avon living options! Updated monthly with newly announced building sites, news on upcoming events and projects. 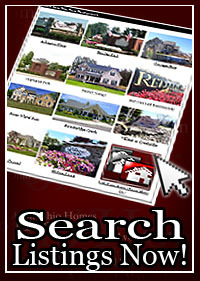 Always aware of all Avond Ohio Homes for Sale that are on the market. Over the past few years our Avon team has been dedicated to the marketing and sale of the incredible opportunities that lie within The City of Avon Ohio. 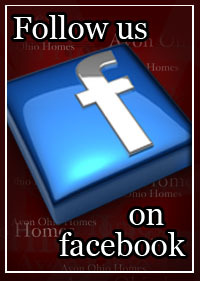 We will do whatever it takes to answer your Avon Ohio Homes for Sale questions and find your perfect home. We are always available for tours of these magnificent homes and condominiums for sale. Private tours are with one of the Avon Ohio Homes Team Members who are licensed Realtors at Keller Williams Realty Greater Cleveland West in Avon Ohio. Simply sign up and set your time! If you don't see a Avon home listing or development please contact us as we are 100% aware of all developments and all Avon Homes for sale but have not developed their page just yet. Please let us know what developer, homes, condos and townhomes you would like to see. Top 10 Realtor Team in the State of Ohio (Every Year Since 2009)! Arlington Place, Bentley Park, Highland Park, Palmer Village, Red Tail, Stonebridge Creek, Villas at Carmel, Willow Creek, Cottage Gate, Stonewheel Run, Village at Creekside, Devonshire Meadows, Windmill Village, Avon Woods, Stratford Village, Avon Woods, Avenbury Lakes. Builders, New Construction, Ryan Homes, Oaster, Oster Homes, K. Hovanian, Garland Griffin, Garland Griffen Homes, Pulte, Bennett Builders, Avon Commons, Shoreman, Avon Ohio School System Homes for Sale.